Mommy's Wish List: Free sample pack of Finish Dishwasher Detergent. 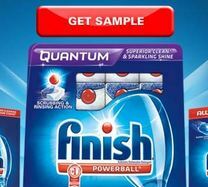 Free sample pack of Finish Dishwasher Detergent. Get your free sample of Finish Quantum Dishwasher Tablets from their Facebook page. 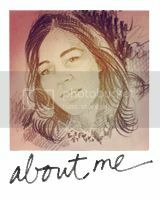 Find more recent Swag I've blogged about to fill your mailbox with goodies. Subscribe to Mommy's Wish List so you don't miss a freebie. Especially stuff you use every day.